In her first book, Forces for Good, Leslie Crutchfield and her co-author (Heather McLeod Grant) showed nonprofits how to increase the impact of their work. Now she has set her sights on the other side of the equation—philanthropists. In the latest installment of our monthly podcast series for the Philanthropy News Digest, co-host Bill Silberg and I talked to Crutchfield about her recent book Do More than Give: The Six Practices of Donors Who Change the World. The most recent annual conference of the Nonprofit Technology Network (NTEN) drew over 2,000 attendees to Washington. That’s up from about 50 participants 10 years ago when the conference began, an amazing leap in interest. 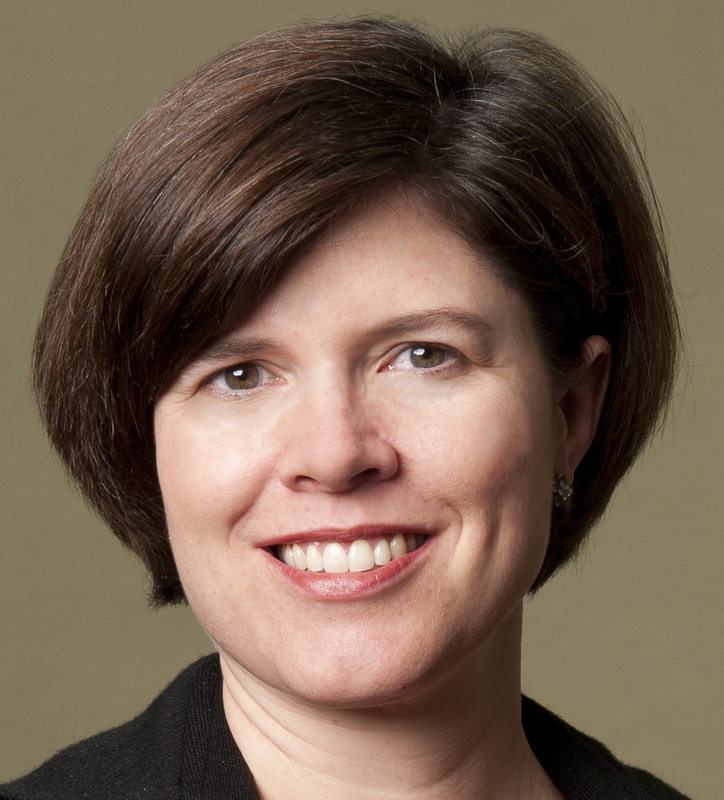 In the latest installment of our monthly podcast series for the Philanthropy News Digest, my colleague Bill Silberg and I talked to NTEN chief Holly Ross about how philanthropic organizations are harnessing technology to more effectively pursue their goals. 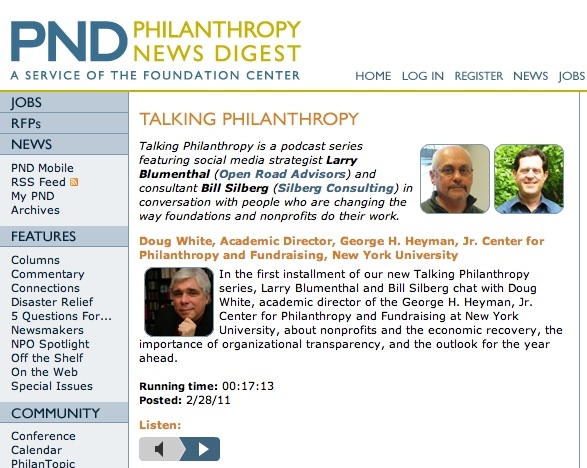 You can listen to the podcast over at the Philanthropy News Digest’s site. Shortly after the tsunami struck Japan on March 11, the American Red Cross‘ social media team faced a tsunami of its own. The organization is typically mentioned more than 1,500 times a day online. When disaster strikes those numbers rise exponentially, as does the need to get information to the public and coordinate responses. 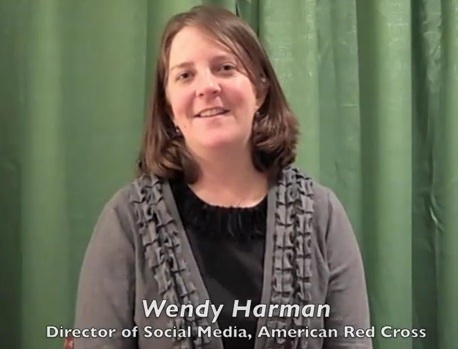 I spent some time last week during the NTEN 2011 conference in Washington with Wendy Harman, social media manager at the Red Cross, to learn how the organization handles its social networking tools in a time of crisis. You can see the video interview over at the Philanthropy News Digest blog. A few months back, fellow consultant Bill Silberg and I began conversations with the smart people at the Foundation Center’s Philanthropy News Digest about creating a series of podcast conversations. No question philanthropy is changing. Foundations are recognizing that they are more than grant makers. They are in the business of driving social change. 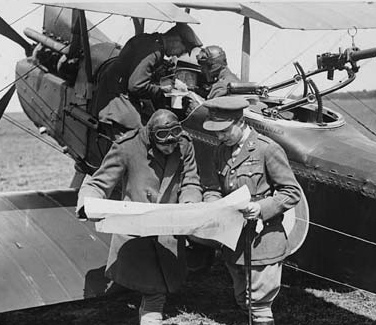 They are increasingly understanding that communicating the “stories” of their work can be as important as the work itself. Through social media, they are beginning to open their typically closed processes and engage with the field in ways that help them drive change. Heard a great presentation this morning from an organization that has achieved surprising success on Facebook. It came from Buffalo Wild Wings, a restaurant chain that is gaining recognition on the social network far beyond its position in the industry.